RENOWN LOCALLY OWNED AND GLOBALLY CONNECTED MUSIC STORE HELPING PEOPLE IN THE PALOUSE SOUND THEIR BEST...FOR OVER 10 YEARS! Music sales, rentals, consignments, repairs, service, lessons. Guitars & other Stringed Instruments, Straps, Picks, Strings, Drums, Horns, Tuners, Effects, Keyboards, PAs, Recording Equipment, Books, DVDs, Vinyl, Cables, Connectors and more….from Amps to Zithers, we’ve got almost everything you could ever want to rock out. 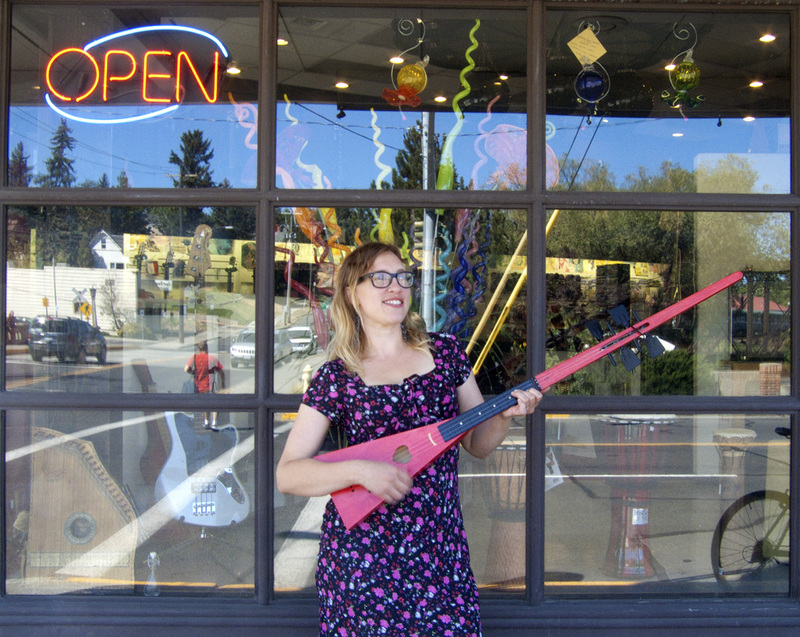 As a locally owned music store that exists to support soloists, bands, orchestras, DJs and more in the Palouse, we believe in providing a safe and friendly atmosphere to learn in, while staying globally connected to provide the best service and selection that we can.